Toy story 3 is formerly again a hit. We are bound to our lover informed characters and reminded again why we equivalent them so. They are heroes who percentage the like values of group spirit, fastening and comradeliness. No one gets hand behind. The abstract aspects are again perfect. This is one program of sequels i do not obey sight for Toy Story 4, 5, 6. Great post. We LOVE Toy Story. My 5 yr old is asking to see it for the second time already! 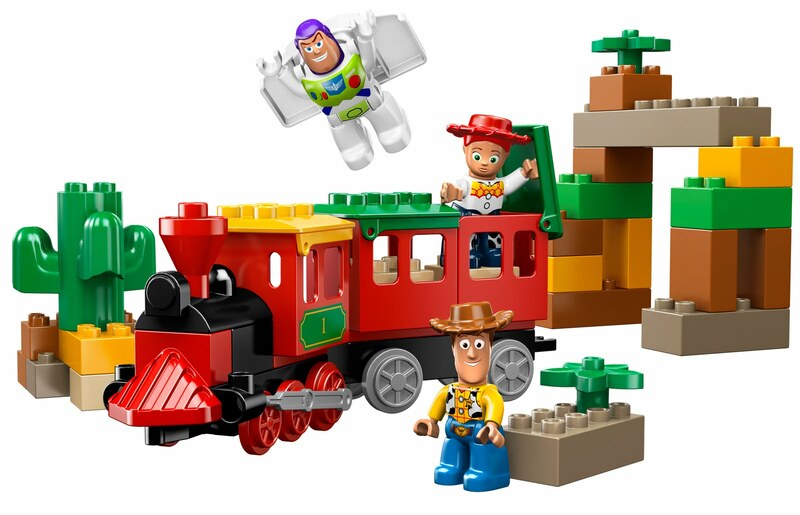 We have The Woody's Round Up Game and Buzz Blaster and love those! 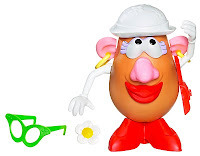 Potato Head is my favorite character in Toy Story. 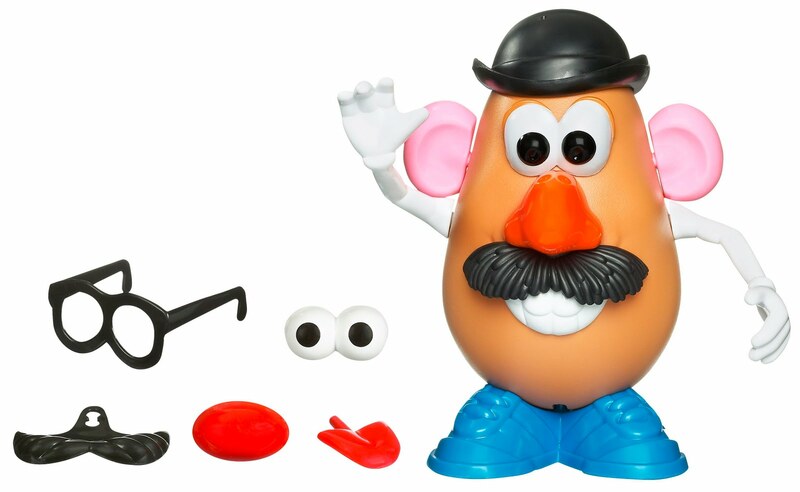 His figure comes with all of the accessories that helped make him a wild and wacky star.